If you haven’t heard yet, slowly, but surely, I have been converting my books into audiobook format. 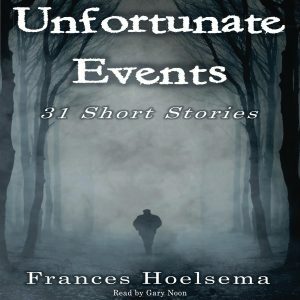 The last time I had shared any news on this via my blog, only two books had been completed: Unfortunate Events: 31 Short Stories and Growing Up Neighbors. I’m super excited to share with you that ALL of my books are now converted into audiobook format! That’s right! 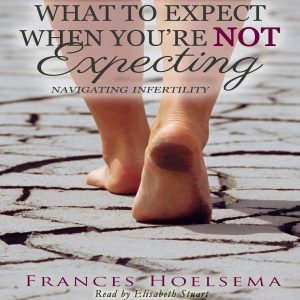 This includes Next Door Neighbors, Long Lost Neighbors, and my non-fiction, inspirational book called What to Expect When You’re Not Expecting: Navigating Infertility! Let me share with you a little information on them all. If you’re at all interested in any of them, please click on the picture and it will bring you directly to the sales page on Audible where you can see length, price, ratings (if any), and, of course, what the book is all about! 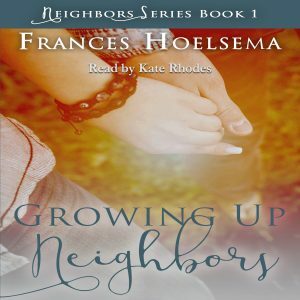 This audiobook was produced by Kate Rhodes. Her youthful voice and dynamic character differences makes this an enjoyable listen for anyone who loves a young adult love story. Again, this was produced by Kate Rhodes. She did a great job getting into character, which will help you feel all the feels, especially toward the end! My last book (for now) produced by Kate Rhodes. It was amazing how she could bring the young characters to their older selves. She made this romance shine brighter! This audiobook was produced by Elisabeth Stuart. Having gotten to know her well, it was uncanny how much the two of us have in common. That aside, she did an amazing job taking a serious and difficult subject and present it in a way that will touch your core and inspire you! Gary Noon produced this audiobook, and what he did with each story was phenomenal! His voice has a slight scary edge to it, yet it’s not overkill. He was clear in his vocals, and will make this audiobook an enjoyable listen! That’s all for now! I appreciate you taking the time to read this post. I hope you found something here that you’d love to give a try. Please also feel free to spread the word! Even if you aren’t a fan of audiobooks, someone you know might be! Thanks for helping an author out! Today is #ReadABookDay and I can think of no other way to celebrate than to get a bunch of free reads! I have something that can do just that. It’s an event called September eBook Extravaganza! What is this event about? Well, I’m glad you asked! This event is going on from September 1 through September 20. It is where you can download 50 FREE reads, learn more about the authors who wrote these reads, and enter to win a $50 gift card! One thing that makes this event even sweeter is that each book/author that is participating is rated so that you know what you can expect. If it’s something you wouldn’t want to read, you can pass. With 50 FREE options, there’s definitely something for everyone, though! 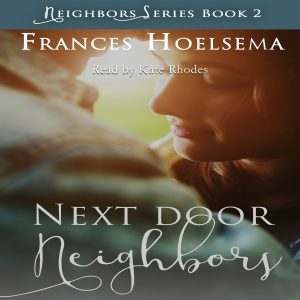 A sample of my third novel, Long Lost Neighbors, is included! So what are you waiting for!?!?! All you have to do is click on this link! All the details and books are found here. You can also enter to win at this link! Have fun! FOR ONE LOW PRICE of $4.99!!!! If you have yet to read any of them, now’s your chance to get them all! They are all clean contemporary romances. 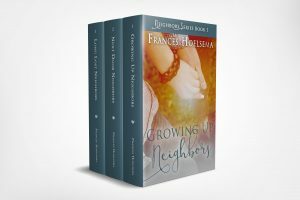 Growing Up Neighbors is more coming of age/young adult, but there is still a sweet, believable love story to it. Roxbury Books is a small indie-author based publisher, who also happens to have an author co-op where each month they showcase works from various indie authors. 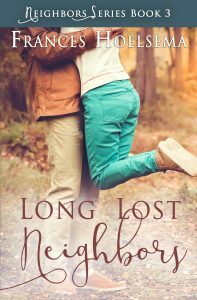 I’m excited to announce that, for March, my book, Long Lost Neighbors, has been selected to be a part of their showcase! There are a handful of other books listed, as well, so here is the link to check them all out! You never know who you might discover! I am so proud to announce that the third novel in my Neighbors Series, Long Lost Neighbors, has finally been released! And it became available on my birthday no less! What a great way to celebrate! Long Lost Neighbors was so fun to write. There is actually quite a bit of truth about my life written within these pages so it was fun to relive some memories, as well as explore possibilities.